Each year we place a spotlight on the contributions Latinos are making within their community and this year is no different as we assembled a stellar group from varying fields. Below you will find a quick bio of the individuals we highlighted this month. Beginning next week, we will commence our Hispanic Heritage Month series. 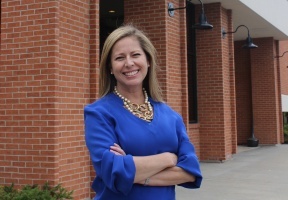 Window To The World Communications, Inc. (WWCI) named Sandra Cordova Micek as President and CEO of its organization, becoming the first Latina to do so in the organization’s history. Micek will be responsible for all strategic, financial, operating and development activities of the organization. She was previously senior vice president at Hyatt Hotels Corp., Inc.
Google’s Be Internet Awesome lead, Jessica Covarrubias, is a native Chicagoan – born and raised on the city’s Southside. She’s an alumna of Chicago Public Schools and attended Gallistel and Henry Clay for elementary school and graduated from Gwendolyn Brooks College Prep Academy High School. Covarrubias created a family-friendly digital platform to keep families safe from online bullies while sparking honest conversations and confidence and self-love. 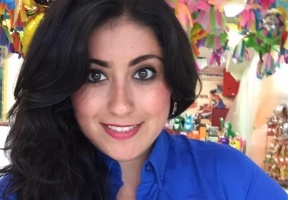 Savvy entrepreneur Eve Rodriguez Montoya is making waves for her keen sense of business and drive to bolster the Little Village community. 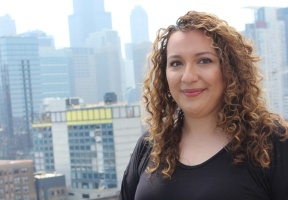 Born and raised in Chicago, Rodriguez has amassed a lot of success through her company Rodriguez Media Communications, Inc., and Yogolandia Yogurt and Botana Bar. Rodriguez has over fifteen years of experience in communications and public affairs work for the public and private sectors. 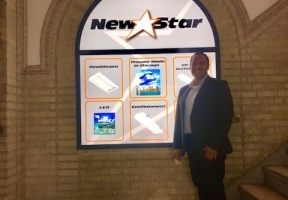 As the President and General Manager of New Star Lighting, a division of 555 International, Pena executes an effective personal and professional strategy to position New Star Lighting as the number one manufacturer in the LED lighting industry. Maribella Rodriguez is the owner of First Little Steps Day Care, Inc. Her inspiration for joining the childcare community comes from her mother and father, who operated a home-based childcare business in Puerto Rico. Maribella started her own home day care in 2003 because she saw a need for childcare services in the West Humboldt Park Community. 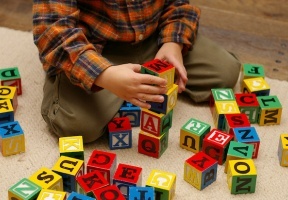 First Little Steps is unique in that it provides bilingual services (Spanish and English) to young children.